Landport Systems' facility management software is easy to use yet powerfully flexible to meet the needs across any industry. 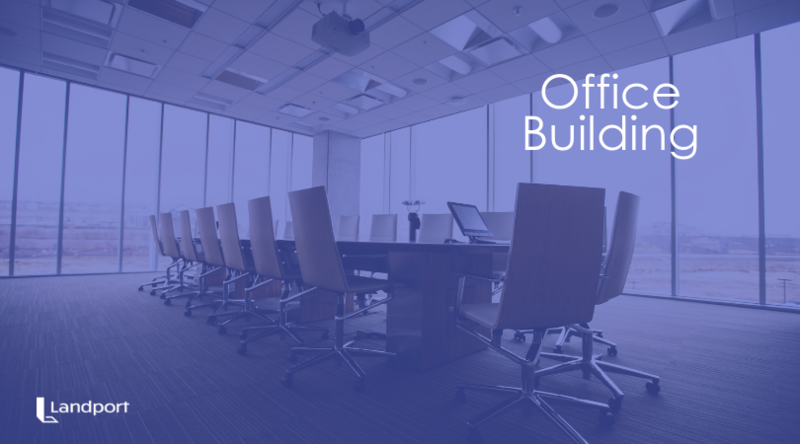 Our X1 software is easy enough for any member of your volunteering congregation, board, or facility management team to manage work order and maintenance needs, but powerful enough to ensure consistent safety standards from user to user, and the ability to manage multiple parish assets. It can also save your organization's budgets in check. 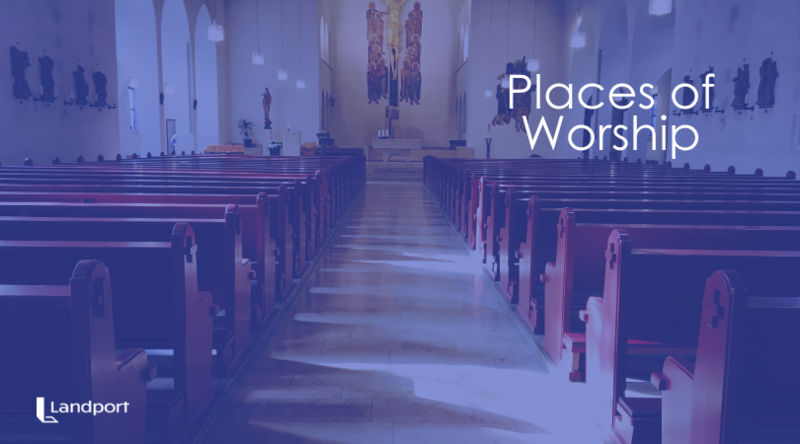 Switching to sleek & intuitive CMMS solution to manage maintenance at your place of worship can save time, hassle and money. 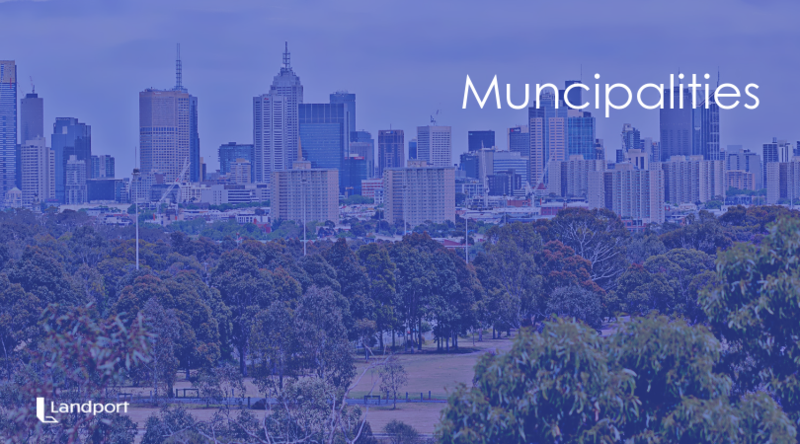 Managing the day-to-day operations of the many facilities and public spaces making up any city or municipality can be a daunting goal made even more challenging without the right tools at the fingertips of those responsible. Empowering maintenance teams with a powerful yet light-weight CMMS can establish preventative maintenance strategies to reduce time and challenges in tracking work orders, will improve productivity, reduce equipment downtime and even help predict or prevent future infrastructure failures. Drop us a line today for a FREE demo! 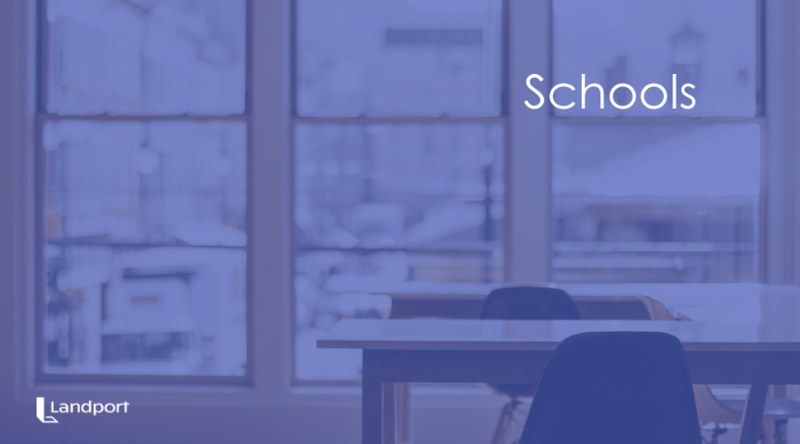 Both public & private schools face the year-round challenge of balancing the needs between routine maintenance and emergency or seasonal needs of the facility. Consider all the team players involved from administrative, teaching staff, janitorial, technology support, groundskeepers, kitchen staff and more. A lightweight, yet powerful CMMS can help streamline maintenance or special project management needs between everyone; reducing communication challenges, downtimes, and operating budgets. 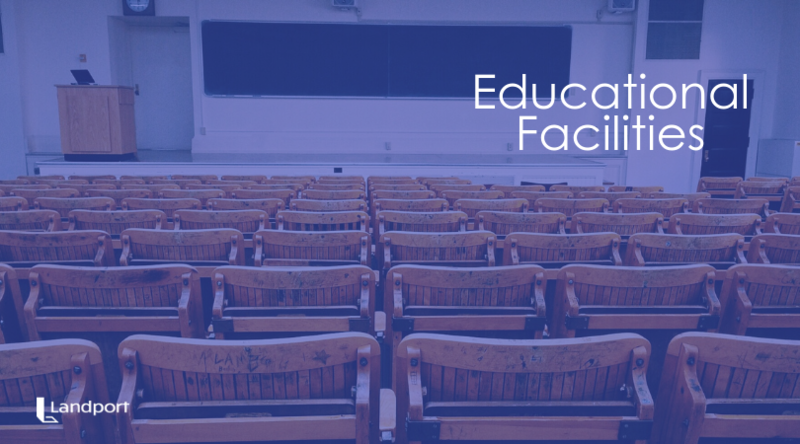 From the janitorial and general maintenance needs of a higher education facility to the grounds, technological needs, utility or kitchen facility needs, a custom facility maintenance management software will help educational organizations better manage both routine and emergency needs. Affiliate sites, campus, and corporate buildings, fields and common areas are all more easily and proficiently managed; reducing downtime and budgets. Everyone will be more organized and consistent in both response times and procedures. 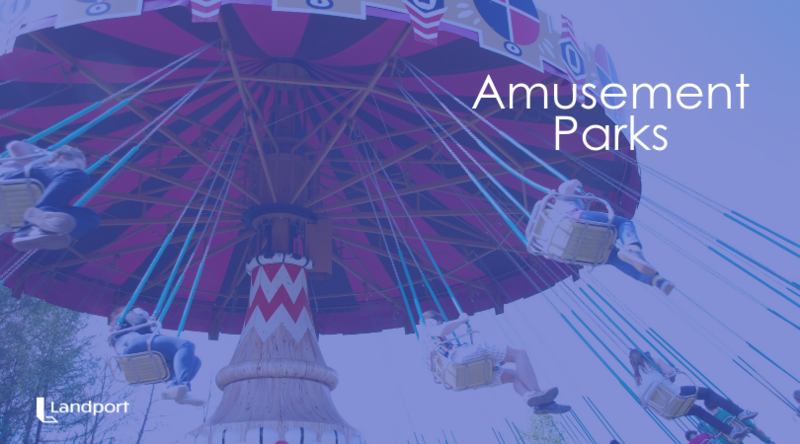 There are so many moving parts to any amusement park or theme park, from janitorial and recycling needs to utilities, grounds maintenance, security, equipment, and structural maintenance... a strong, but easy to implement and use CMMS will make general maintenance management needs across all parties involved. Groundskeepers, property managers, vendors, and security staff alike will appreciate the flexible work order management and communication features available. Landport System's X1 facility management software help any real estate property manager take better care of their facilities and empower their leasing clients with information and resources at their fingertips to manage special work order requests and general facility management needs with easy implementation, multi-user friendly design, and improved communication solutions between property owner, businesses, and contractors. 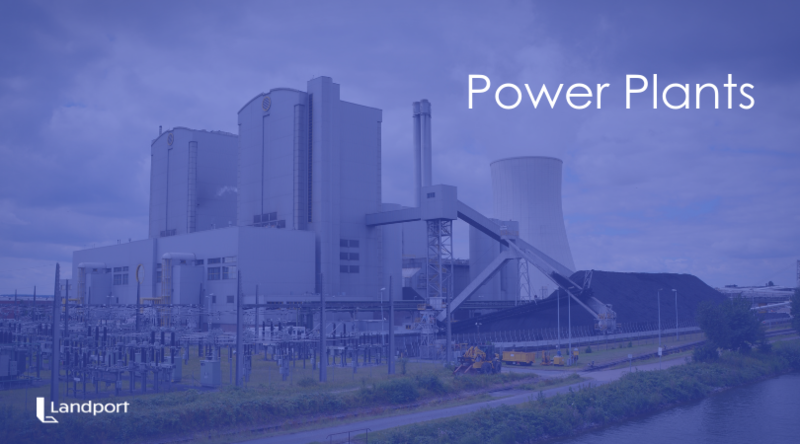 Power plants require special daily, weekly, quarterly and annual maintenance needs. Additionally, keeping all staff and field workers informed of ongoing safety and security protocol can be a challenge. It can also be dangerous if your floor operators, engineers, or general facility managers cannot quickly locate needed resources in emergency situations. Having an easy to use web-based CMMS at their fingertips just makes sense. See how our custom software can improve procedures and workflow. Whether you're responsible for one location or multiple clinics and offices, ensuring your office managers and employees have access to the resources they need to tackle emergency maintenance needs or manage routine work orders, Landport's fast and easy-to-use work order software empowers facility and office managers to keep those health care clinics or dental offices operating more smoothly while keeping operating budgets in check. 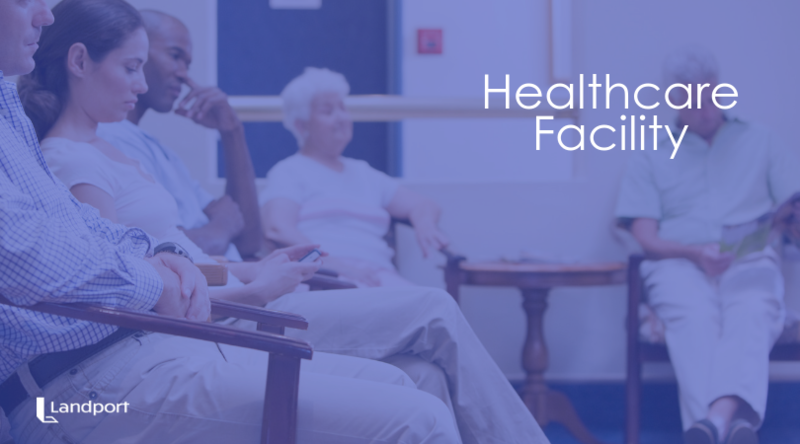 Whether your position is the facility manager in charge of all maintenance needs or the hospital administrator, it's your responsibility to ensure resources are available to every department and to each staff member when they need them. 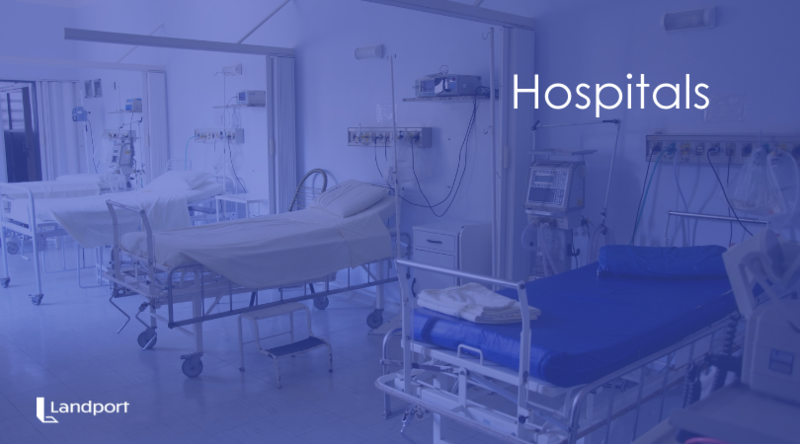 Landport's lightweight facility management software solution can help you better manager routine maintenance, track work order assignments, and improve communications between technicians and staff to keep the hospital running more proficiently. While your health club or gym members are improving their physique and health, your facility manager and team members are taking care of business. Will they know what to do if there's an equipment failure, a problem with the pool, an electrical problem comes up or there's a leak in the roof? 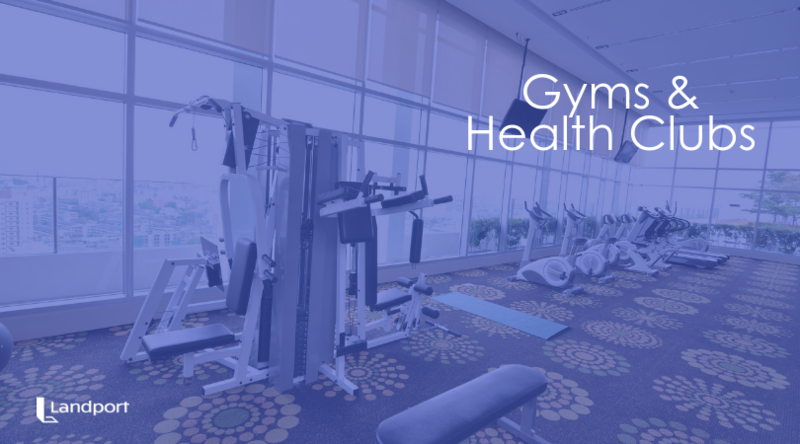 No matter if you're responsible for 1 gym or a 100, Landport's facility management software will help health clubs better manage their maintenance needs. Teams operate more smoothly and exercise equipment will stay in top shape when everyone's on the same page. 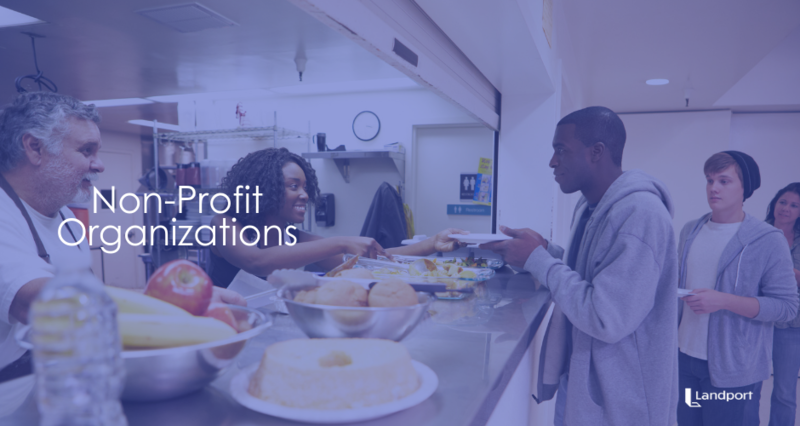 Non-profit organizations from places of worship to homeless shelters, non-profit agencies to animal humane shelters and everything in between all need to stay focused while operating on thin budgets. So, administrators and facility managers cannot afford downtime. They literally cannot afford it. They need a way to proficiently manage routine and emergency maintenance while staying within those strict budgets. A strong but flexible and lightweight CMMS tool like Landport's X1 can help non-profits achieve these goals and overcome unexpected challenges so they can stay on track and put their money to better use for their causes.